The Norwegian marked a great time of 12:54, despite the hard final climb in Orihuela, in the opening time of the Vuelta a Valencia. In addition to the Murcia, Ion Izaguirre and Pello Bilbao, in the top-10. 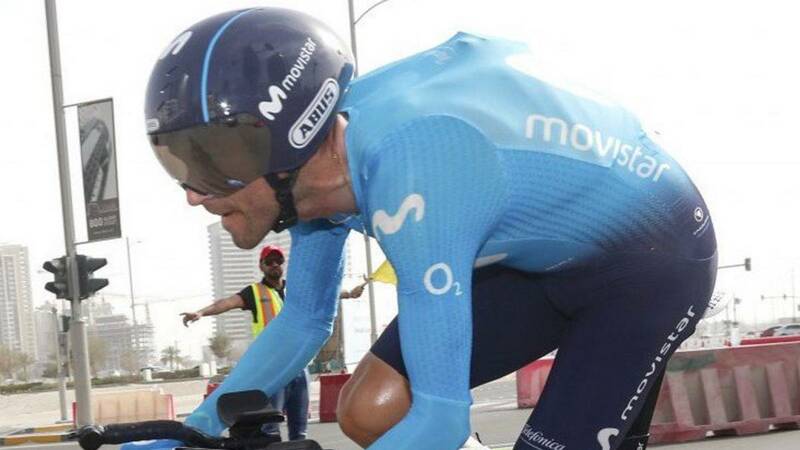 While he was making a roll to release his muscles, Edvald Boasson Hagen followed with interest the performances of Ion Izagirre, the rival who could jeopardize his victory in the inaugural time trial of the Volta a la Comunitat Valenciana of 2019. "Good, good. Very good, Izagüirre, "he said with a laugh when he realized that the Gipuzkoa was not going to oust him from the first place. The Norwegian, 31, had never won in Spain. In Orihuela obtained a doble prize: triumph and leadership. "I'm excited to win for several reasons: it was the competition of the debut season, the sacrifice of winter was reflected, and I premiere in this beautiful country. Regarding the leadership, I do not think about it. The goal in high kill me. "